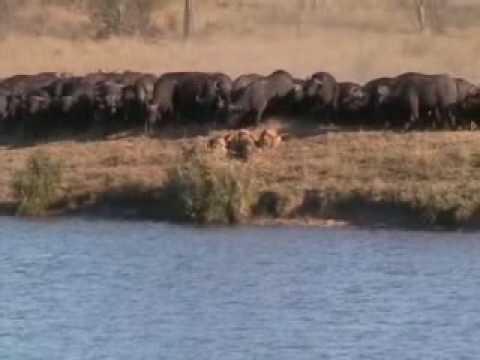 An intense battle involving lions, crocodiles and buffaloes in Kruger National Park South Africa. 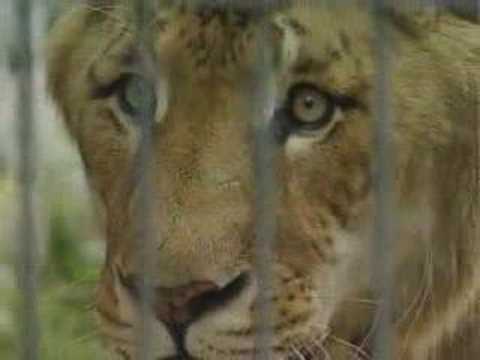 Animal behaviorist Kevin Richardson from South Africa has an unusual group of friends - lions. Through his unique relationship with lions he can get them to do unusual things, such as joining him for a swim. 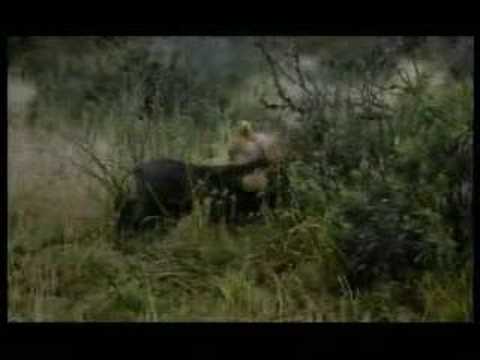 Two male lions kill a hyena, but the task is not easy. 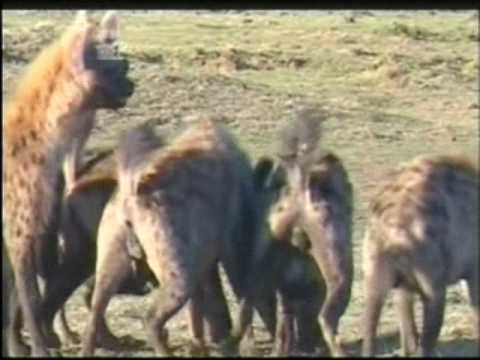 This video demonstrates how tough hyenas are. African buffaloes are known for wounding and sometimes killing lions. A young zebra surviving a lionness attack by almost drowning the attacker. Amazing footage. 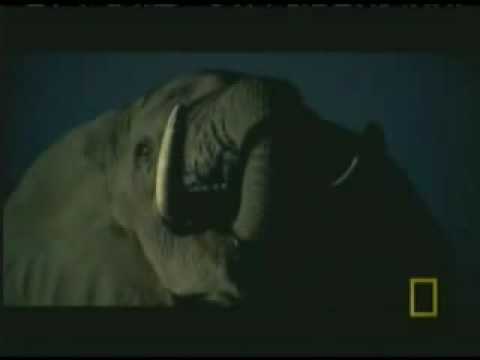 A large adult warthog, a dangerous opponent, is attacked by a lion.